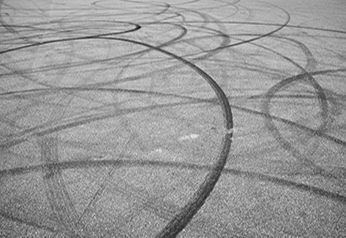 Wheel balancing is necessary when the driver feels the vehicle is vibrating, the steering wheel is shaky or the car does not feel right when driving at a higher speed. Thus, wheel balancing makes sure that the wheel travels (spins) evenly at high speeds. The process requires mounting a wheel and tyre assembly on a balancer, which centers and spins the wheel to help the fitter work out where the weights should go to even up the weight distribution. 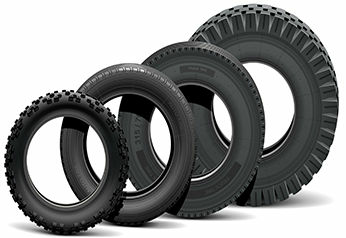 Every time a wheel is first mounted onto a vehicle with a new tyre, it has to be balanced. This is done to ensure the weight is evenly distributed throughout each of the wheels and tyres on a vehicle. Generally, wheels and tyres are never exactly the same weight around their entyre circumference. The wheel's valve stem hole will usually subtract a small amount of weight from that side of the wheel. Tyres will also have slight weight imbalances, whether from a joining point of the cap plies or a slight deviation from being perfectly round. 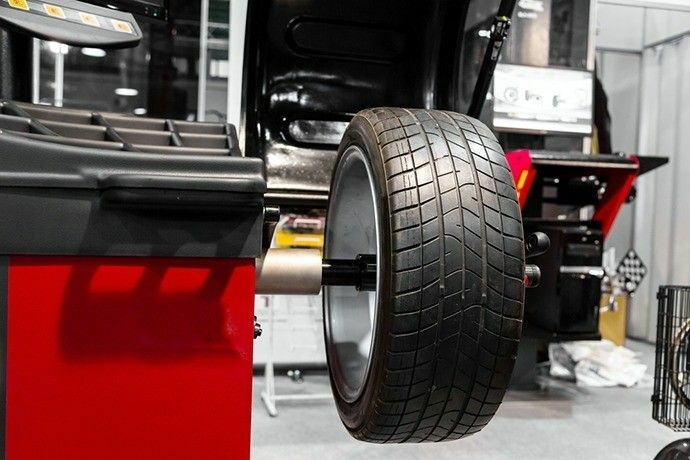 Balancing tyres evens out heavy and light spots in a wheel so it rotates smoothly. Even a slight difference in the weight of a wheel can cause enough momentum to create a vibration in the car. At high speeds, even the tiniest imbalance in weight can become a large imbalance in outward force. This can make the wheel and tyre assembly spin in a heavy and uneven motion and cause uneven and damaging wear on your tyres. 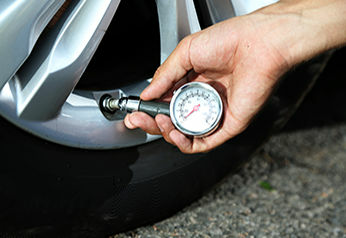 Maintaining proper wheel balance is a critical part of maintaining the life of the tyre. 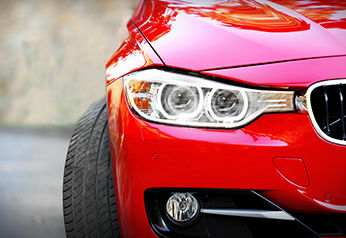 Also, proper wheel balancing ensures your vehicle runs more smoothly and you have a vibration and noise free ride.